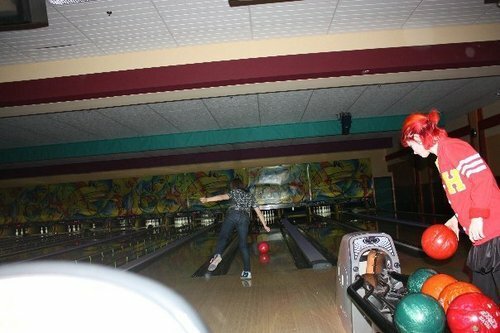 Hayley, Erica and Chad on bowling in Nashville. Hayley, Erica and Chad on bowling in Nashville. Wallpaper and background images in the প্যারামোর club tagged: hayley williams.